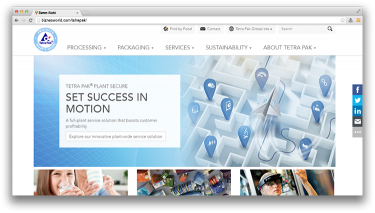 Description Tetra Pak processing and packaging systems make economical use of resources. The aseptic technology is developed to treat the products gently. Address 225-227 Second Floor, The Forum, Block 9, Clifton Karachi .